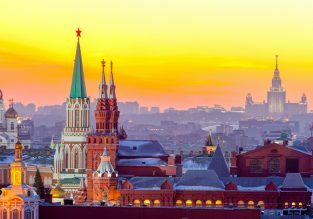 Cheap flights from London to St. Petersburg for only £53! 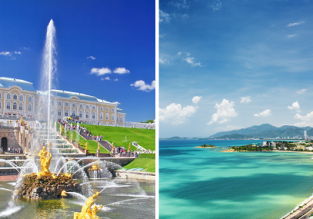 Pobeda is offering flights from London, UK to the beautiful city of St Petersburg, Russia! You can book a ticket from only £53 return!